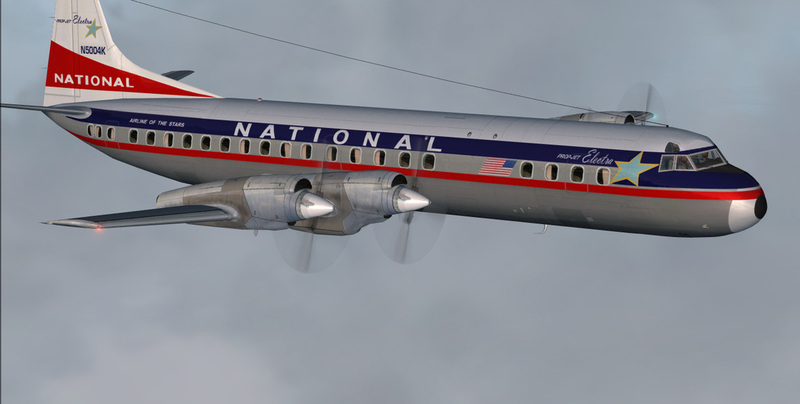 L-188A National Airlines circa 1959. 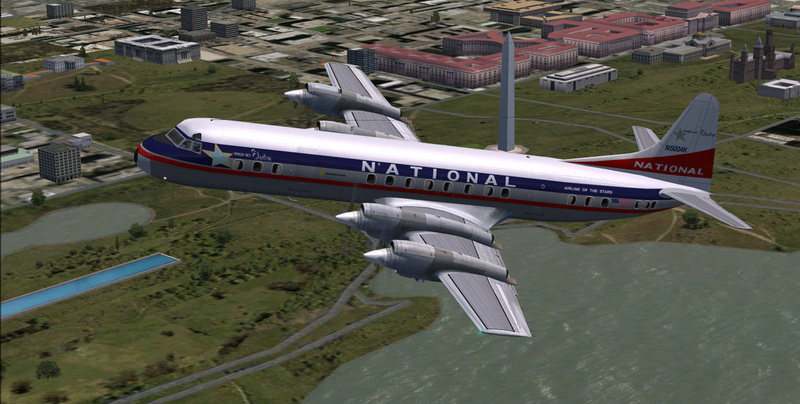 CN#1079 was delivered to National Airlines during August of 1959 as N5004K ship 54. 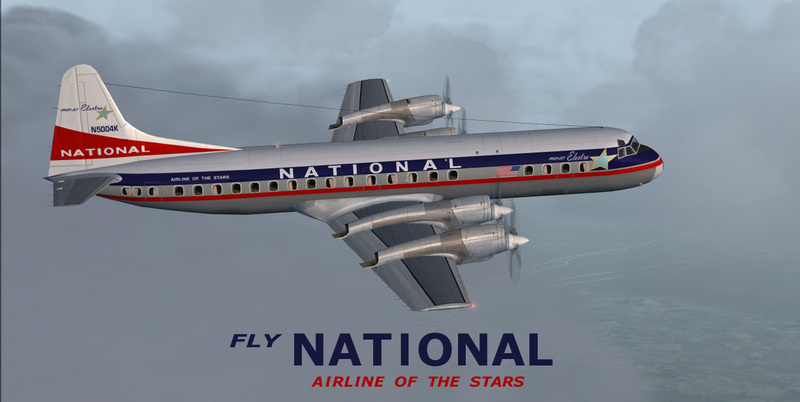 Aircraft was in revenue service until 1968. 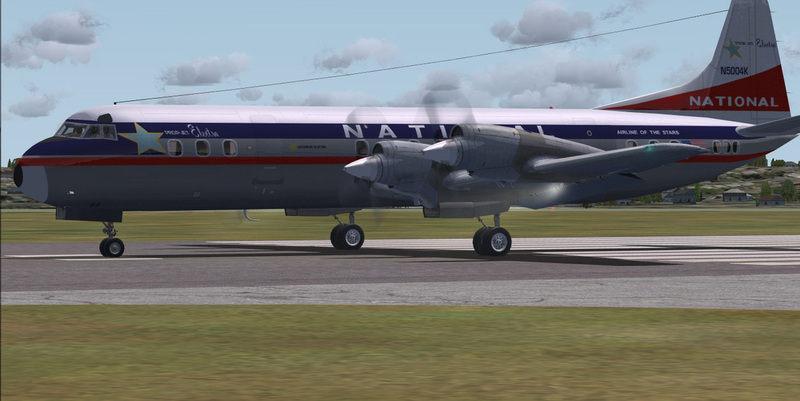 It was converted into a freighter was was delivered to Overseas National Airlines (ONA) in december of 1968. KBT model.